 Italy is not only synonymous with paradise beaches, clear waters and cities with monuments and churches. 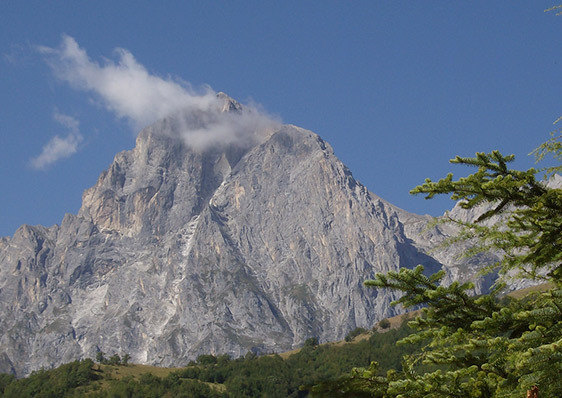 The peaks of the Alps and the Apennines, as well as the other mountains of the beautiful country can also offer some incredible surprises. Here you will find charming lakes, old towns and woods with old trees. 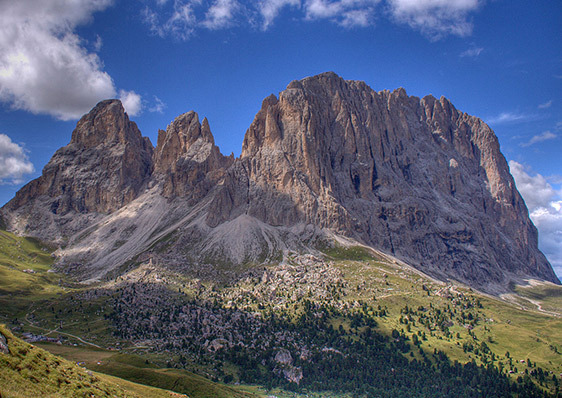 Both in summer and in winter, Italian mountains offer the opportunity to enjoy relaxing holidays and practice many sports, such as snowboarding, skiing, and ice skating and, in summer, mountain biking, hiking, tennis and horse riding in Cortina d’Ampezzo, Sestriere, Courmayeur and Livigno. 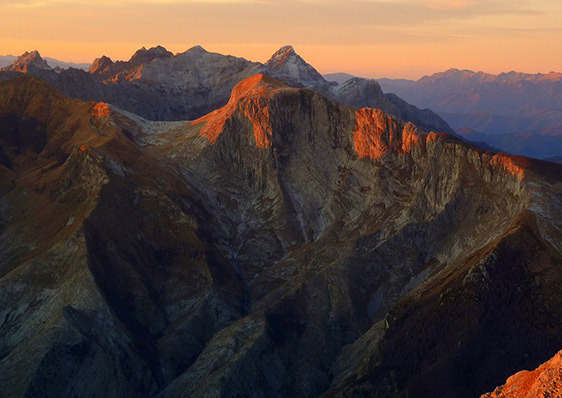 The highest peaks are those of the Western Alps. Mont Blanc is the highest mountain in Italy and Europe and the cable car offer you the chance to enjoy spectacular views, especially in winter, with the light effects created by white snow. 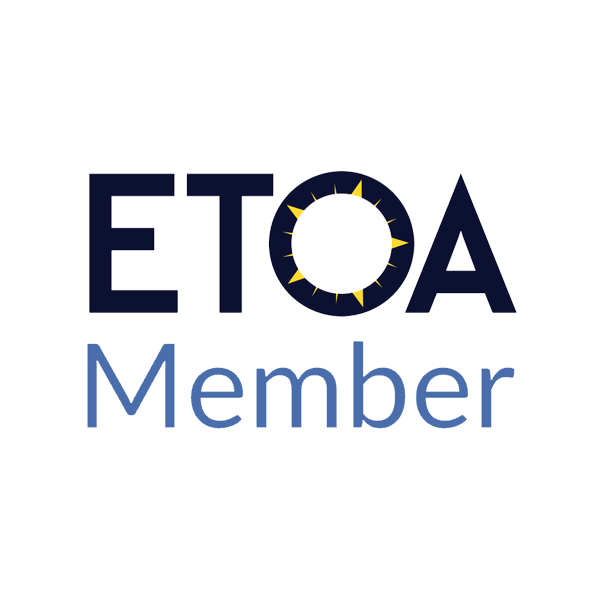 The Monte Rosa with its glaciers and the Matterhorn, in the shape of a pyramid, are the ideal destination for those who want to spend a fun winter holiday. 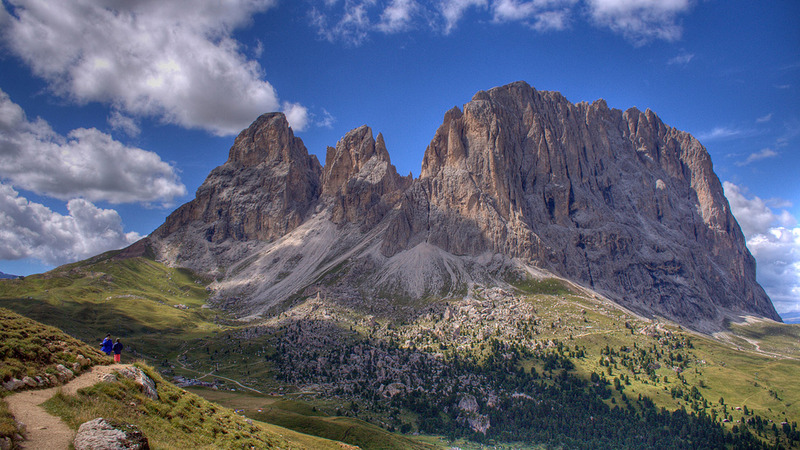 The Dolomites are among the most beautiful Italian peaks. 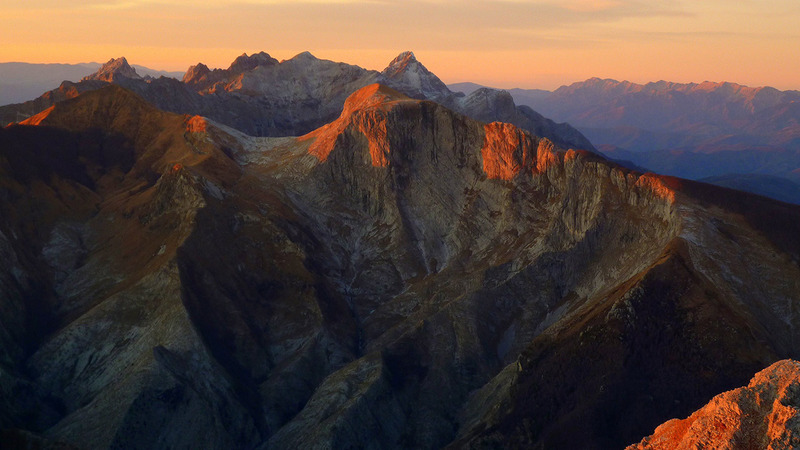 Defined by Italian writer Buzzati as the “rocky walls” of the Eastern Alps, the Dolomites are included in the UNESCO World Heritage Site list. At sunset, climbers can admire the rock walls turning pink due to what Ladins calls the Enrosadira, which means, indeed, “turning pink”. 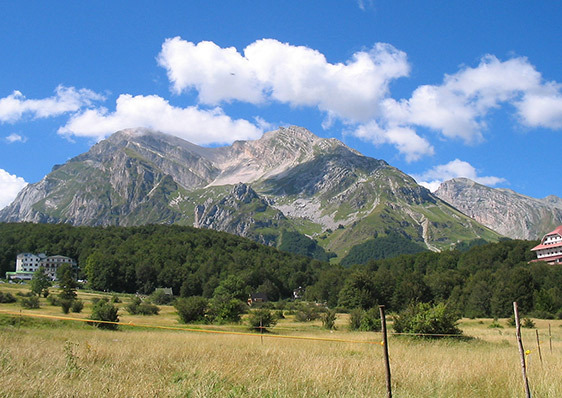 Monte Baldo, located between Trento and Verona, is also known as ” the botanical garden of Italy”. Here you will find both typical Mediterranean vegetation, with laurel trees, capers, orchids, Judas trees and rosemary, and boreal species, such as Alpine juniper and gentian. 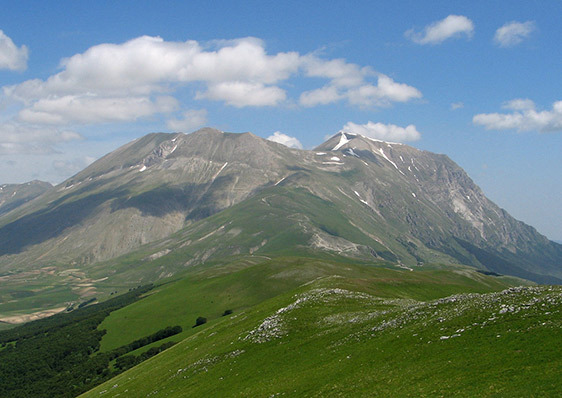 On the Apennines of Umbria – Marche there is Monte Vettore, with its 2,476 metres. 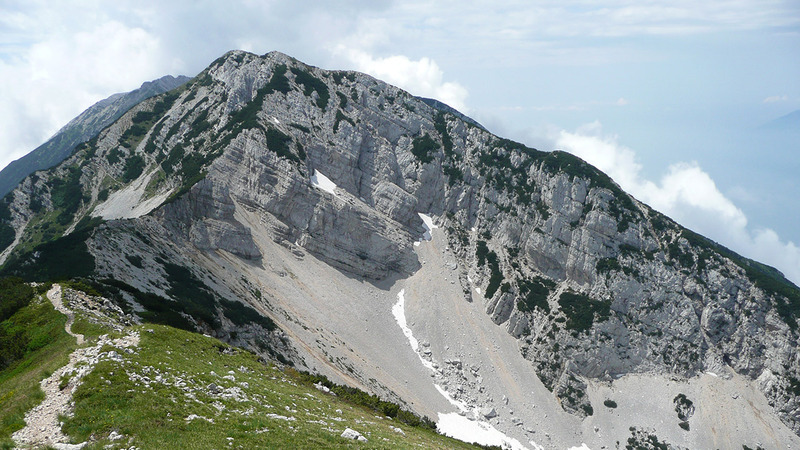 On the north side of this peak we find Lake Pilate, also known as the “lake with glasses” because, seen from above, it looks like a pair of eyeglasses. 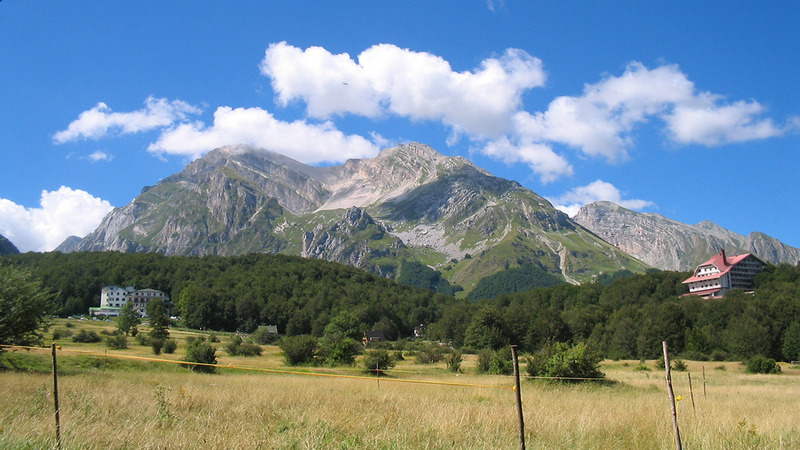 On the slopes of this mountain, you can follow the “strada delle fate”, a strip of gravel which takes its name from an ancient legend. 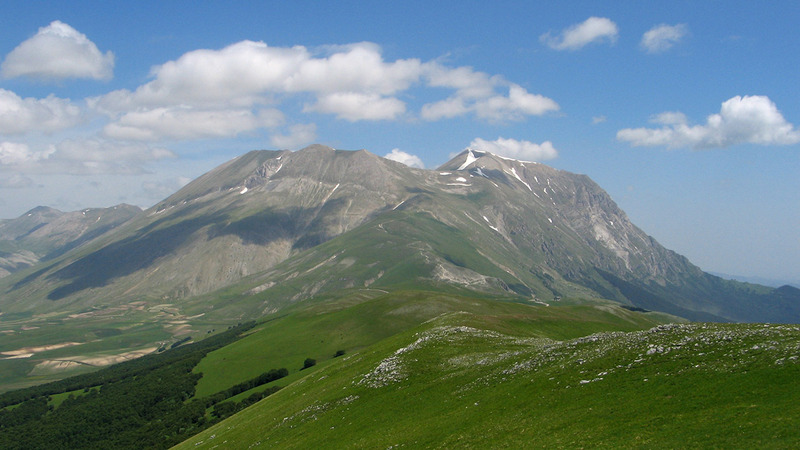 The Gran Sasso and Monti della Laga National Park, in the Abruzzi, is dominated by the majestic Corno Grande. More experienced climbers will notice that these vertical walls are very similar to those of the Dolomites. In Campania Mount Vesuvio, protected by the park with the same name, attracts thousands of tourists for the biological, geological and historical features of this area. 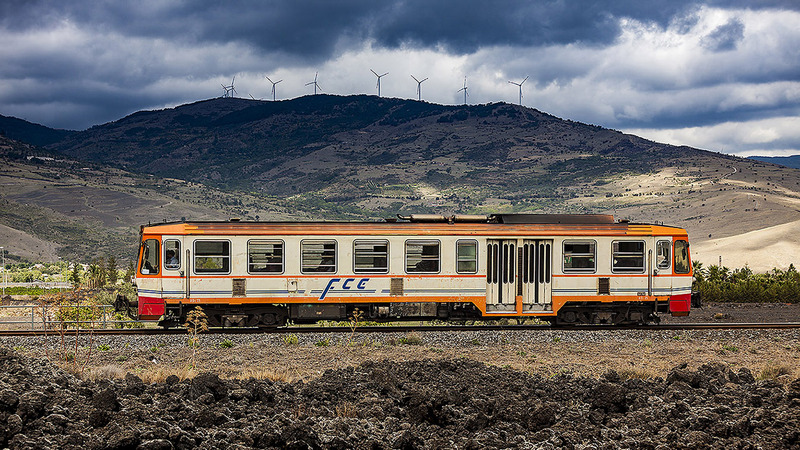 Etna is the favourite destination for hikers and skiers. The highest active volcano in Europe offers unique views and landscapes, including rich vegetation and the lunar landscapes of the areas closest to the crater. 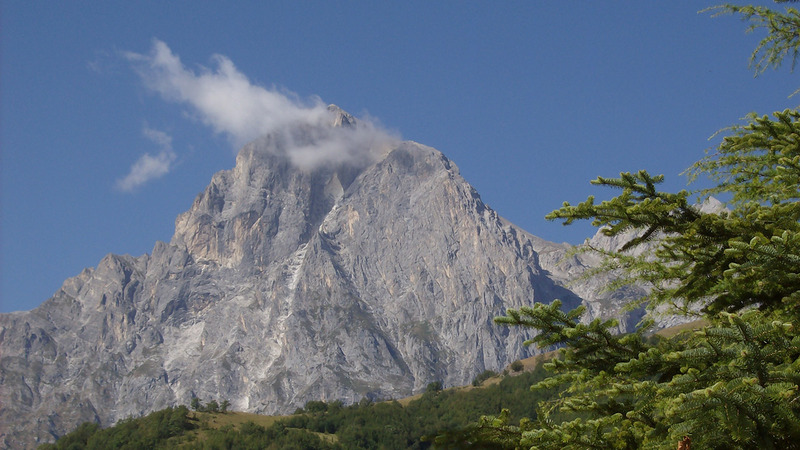 Sardinia is also characterised by some incredible peaks, such as Punta la Marmora, within Gennargentu National Park, that is 1.834 metres high. In the past the inhabitants of the area called it the “broken stone” to describe the nature of these rocks which tend to crumble.